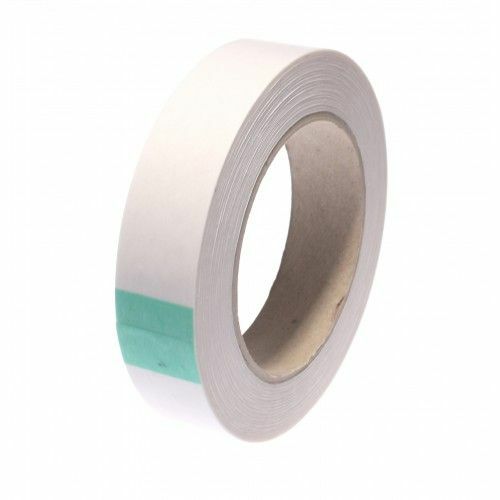 2057 is a high tack rubber based double sided tape. Its clear polypropylene carrier is perfect for when the standard tissue tapes aren't quite thick enough for the job. The conformable polypropylene film is ideal for use on uncoated rubber, rigid plastics and metal. 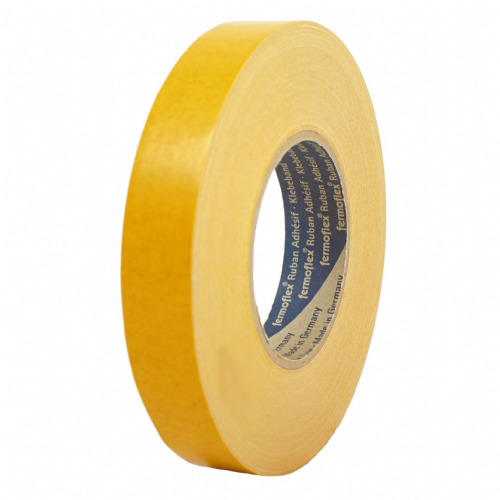 As with all our other double sided tape products, this tape is competitively priced and is great for general purpose bonding. 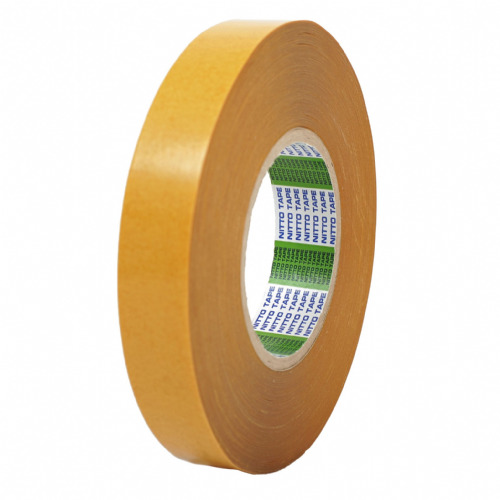 2057 will perform at 60°C without a problem, which makes this double sided tape a fantastic all rounder.